Class Plastics are manufacturers of rigid plastic container packaging solutions with a national distribution network. Led by CEO Daniel Carapellotti and CFO Mario Nastri, the company prides themselves on setting a benchmark for best practice in environmental sustainability. To date they have installed low wattage lighting, electric forklifts, scrap recycling, water storage tanks and low-consumption manufacturing technologies. Over the past decade Class has seen the industry evolve including increased competition and rising operating costs, most notably the cost of power. Daniel and Mario have been exploring options for energy management for almost two years. As large energy users with a commitment to environmental sustainability, exploring solar PV systems was a natural progression for the team at Class. 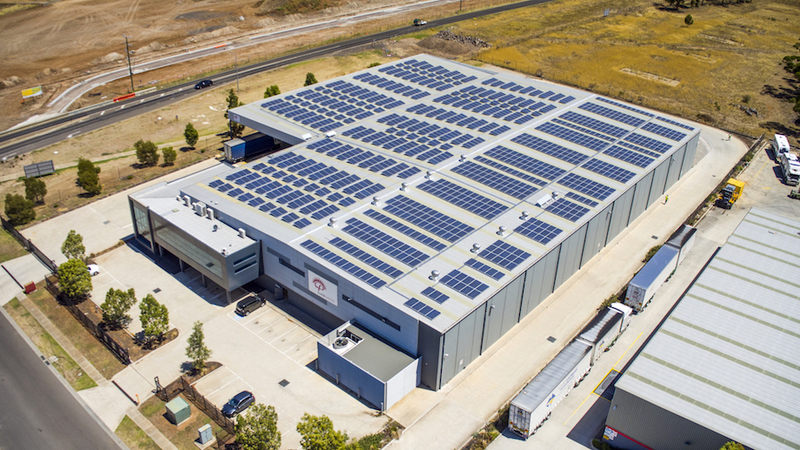 The extensive roof space at their manufacturing plant in Truganina also presented the perfect opportunity to use solar generation to offset to rising energy prices. Daniel and Mario conducted extensive research on solar PV systems and spent months comparing quotes from numerous solar installers to ensure that they chose the right partner for Class. 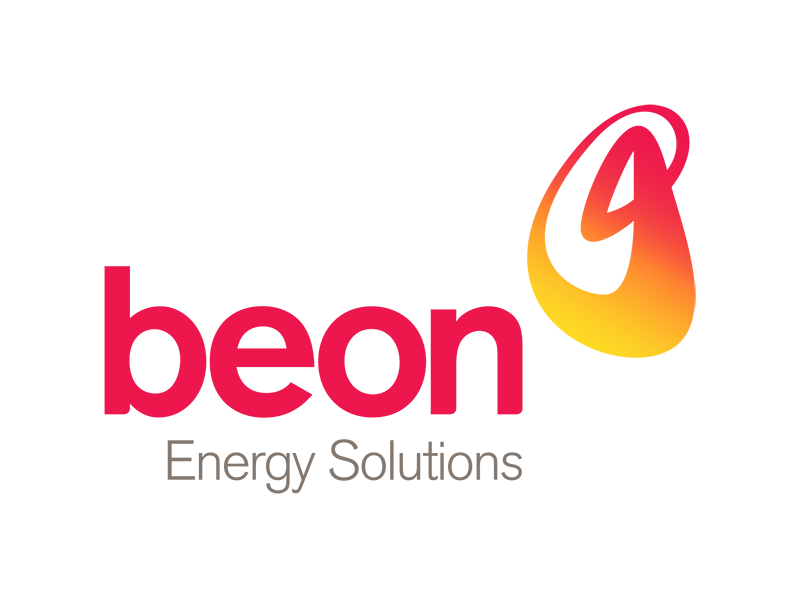 They wanted an energy partner who understood their business, their values and their priorities to be best in class in the industry and support the local Australian economy. They were also wading through a number of financing options and government incentives to make sure they got the best deal long term. In October 2016, Beon brought Class a proposal to finance their solar installation using an Environmental Upgrade Agreement (EUA), an initiative of the Sustainable Melbourne Fund. EUAs are a collaboration between property owners, banks and local councils to finance carbon reduction projects. The agreements are designed to reduce the investment risk to businesses as they incorporate carbon reduction projects into normal operations. They are a great way to improve energy efficiency and improve asset value while managing the risks associated with increasing energy costs. Read more about EUA’s here or contact Beon to learn more about how we can help you explore your energy from every angle.